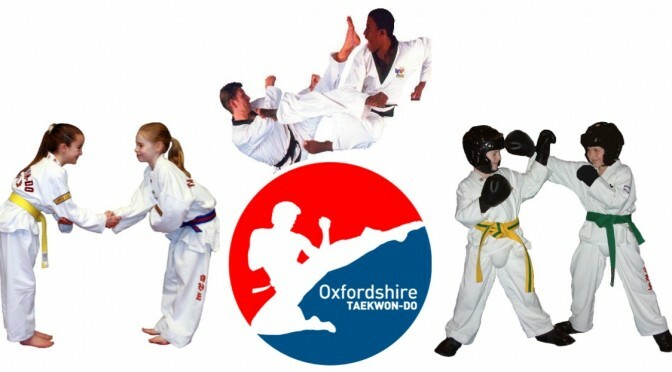 Oxfordshire Taekwon-do Means Quality Martial Arts For The Whole Family. 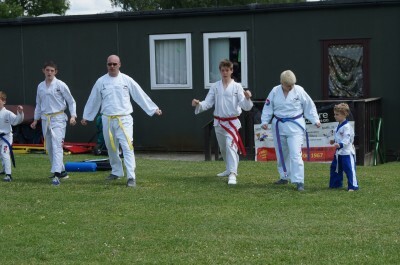 The home of Great Martial Arts in Didcot and Grove. 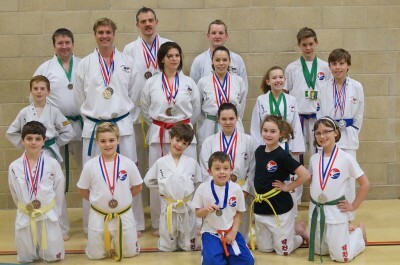 We are a family run school teaching quality martial arts in Didcot, Wantage and Grove. We are part of P.U.M.A. 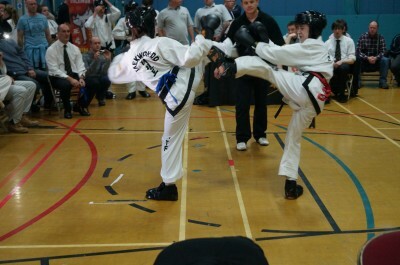 one of the UK’s largest Taekwon-Do organizations. We offer classes to All ages, fitness levels and body types. We are very friendly yet very professional and have a range of students from housewives to international competitors; police officers to head teachers. 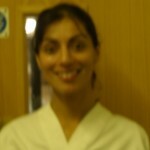 We offer separte classes for children and adults but also offer a family class for those who wish to train together. We ALWAYS welcome beginners and are very patient with all. We hold regular competitions for those who like sport. 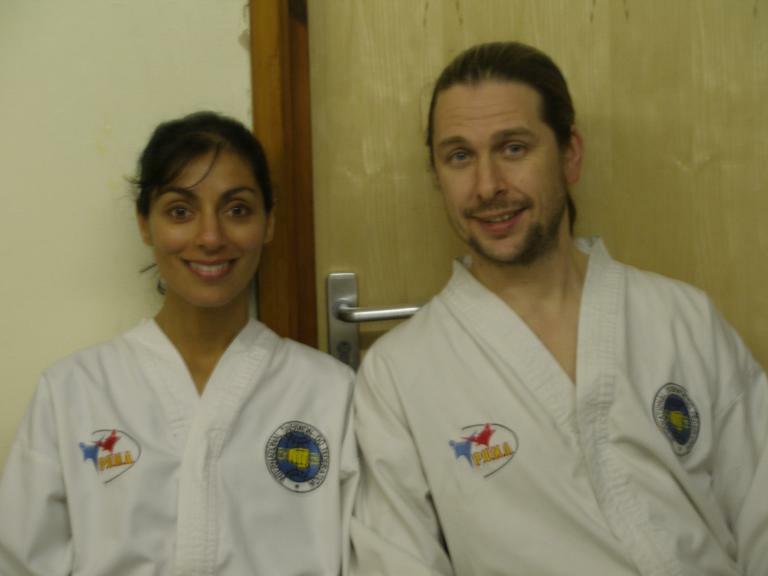 For a FREE introductory lesson contact us via email info@oxfordshiretkd.co.uk or phone 07831 950 850. We look forward to meeting you. 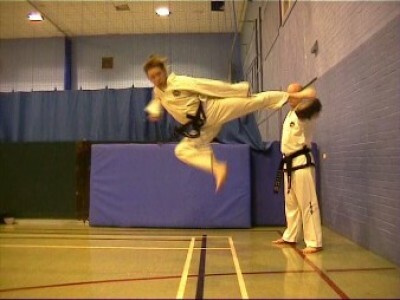 At OXTKD we offer quality Taekwon-do. 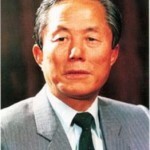 Our style of Taekwon-do is sometimes refered to as ITF style and it is the original kind of Taekwon-do as conceived of by General Choi Hong Hi, the founder of Taekwon-do. Although Taekwon-do is famous for its acrabatic kicks, there is plenty in the art for all body types. 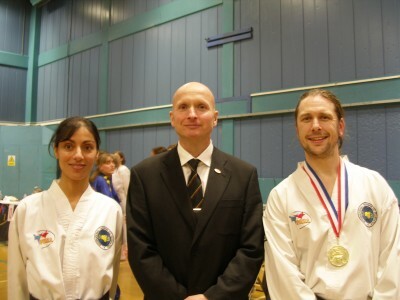 Though most people do not realise this at first, Taekwon-do actually comprises largley of hand techniques as these are the primary weapon for self-defence. 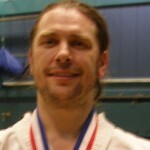 Taekwon-do is a Korean Martial art and which has a historical and philosophical aspect to it. Thus it transcends punching and kicking and becomes an art.